Press Release for Christmas with a K in New York City, December 2, 2013. 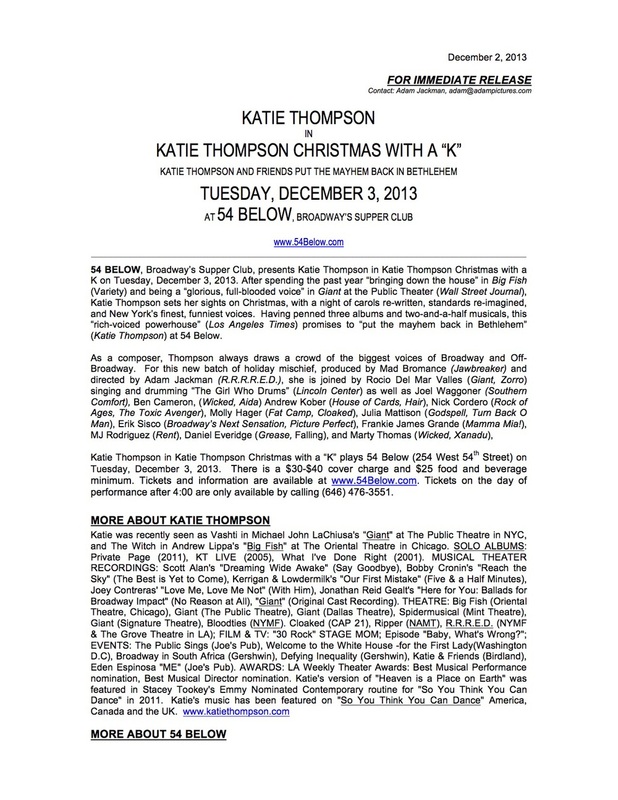 54 BELOW, Broadway’s Supper Club, presents Katie Thompson in Katie Thompson Christmas with a K on Tuesday, December 3, 2013. 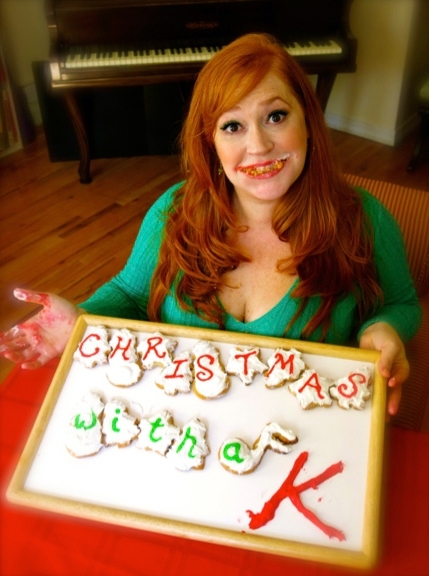 After spending the past year “bringing down the house” in Big Fish (Variety) and being a “glorious, full-blooded voice” in Giant at the Public Theater (Wall Street Journal), Katie Thompson sets her sights on Christmas, with a night of carols re-written, standards re-imagined, and New York’s finest, funniest voices. Having penned three albums and two-and-a-half musicals, this “rich-voiced powerhouse” (Los Angeles Times) promises to “put the mayhem back in Bethlehem” (Katie Thompson) at 54 Below. 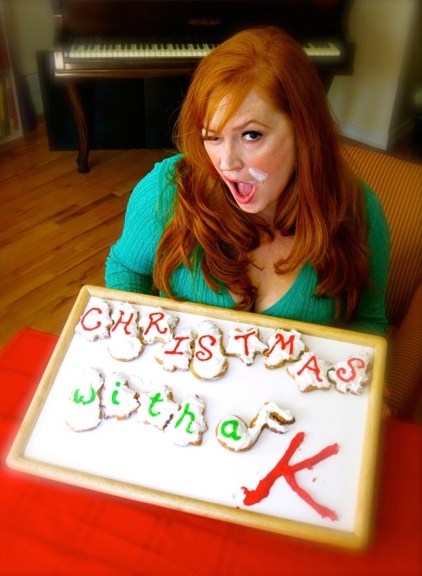 Katie Thompson in Katie Thompson Christmas with a “K” plays 54 Below (254 West 54th Street) on Tuesday, December 3, 2013. There is a $30-$40 cover charge and $25 food and beverage minimum. Tickets and information are available at www.54Below.com. Tickets on the day of performance after 4:00 are only available by calling (646) 476-3551.